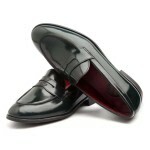 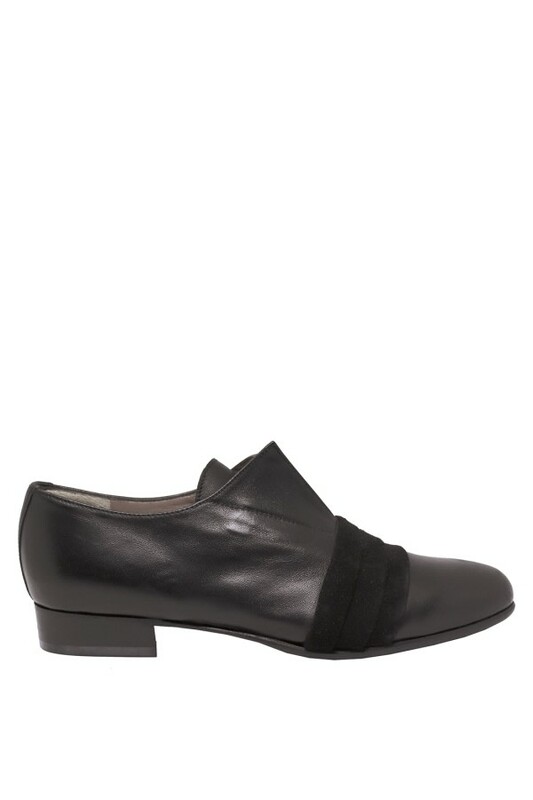 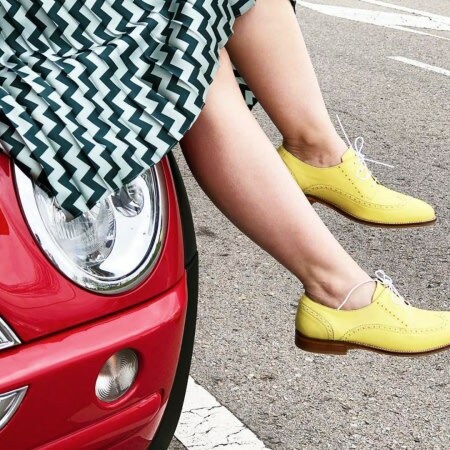 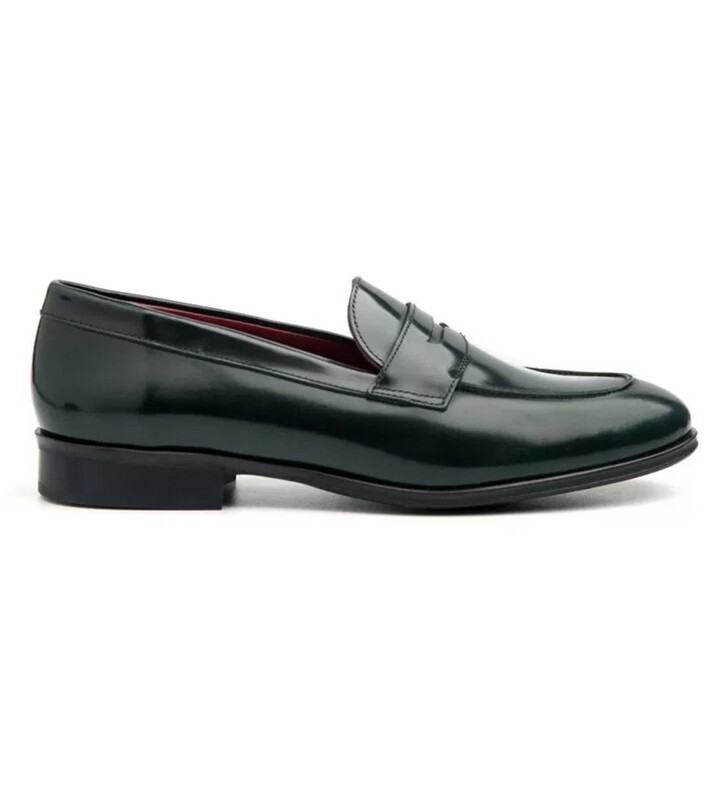 A classic loafer cannot miss in your wardrobe. 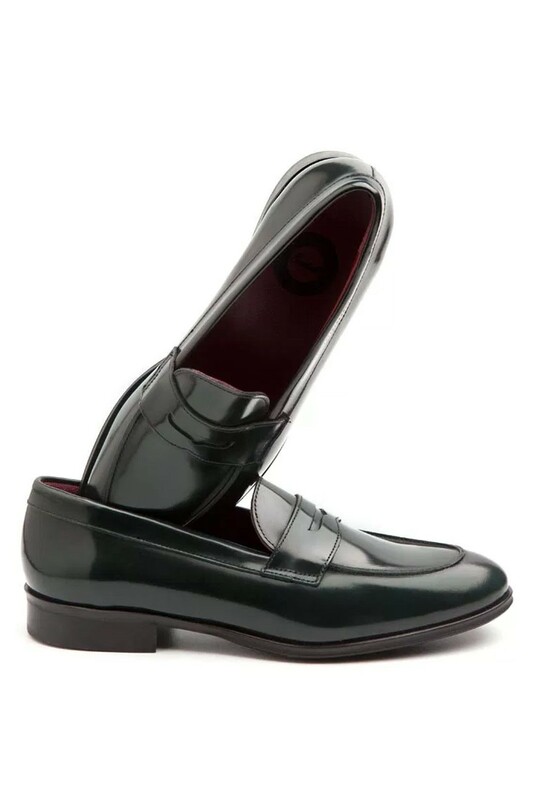 For long days in the office, to go for a walk on wet rainy days or to keep your foot well protected at all times, these Irma Green Loafers are ultra comfortable and elegant. 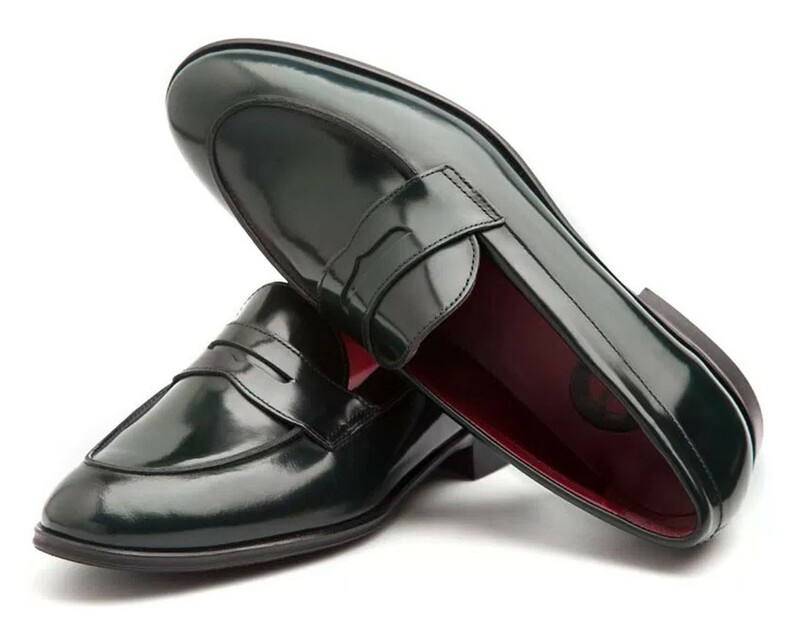 Handmade by artisans in Spain, this pair is crafted from genuine leather in dark-green hue and it differs from all other simple loafers due to its shine finishing and sleek silhouette. 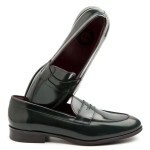 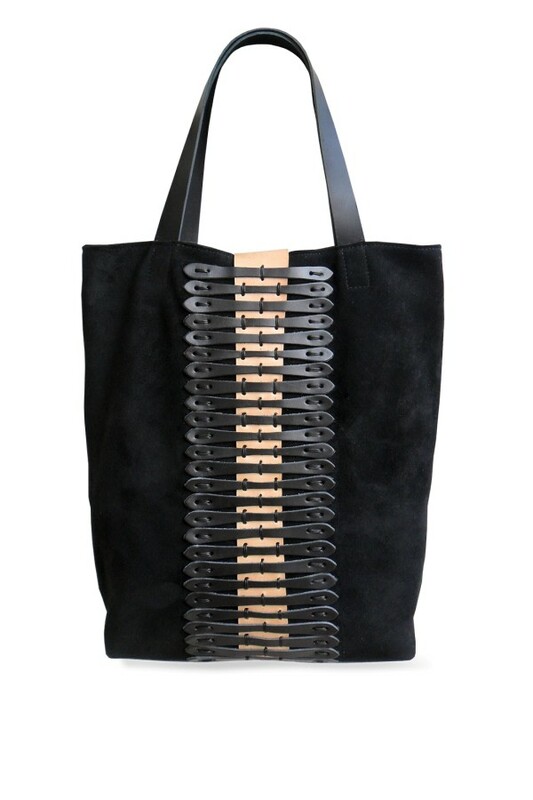 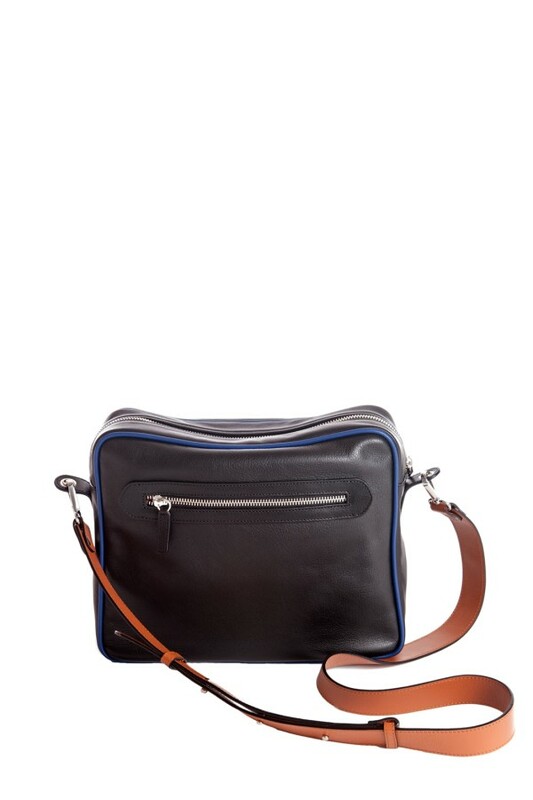 Perfect to wear with all kinds of pants, in suits, with jeans, whatever the color and whatever the weather.